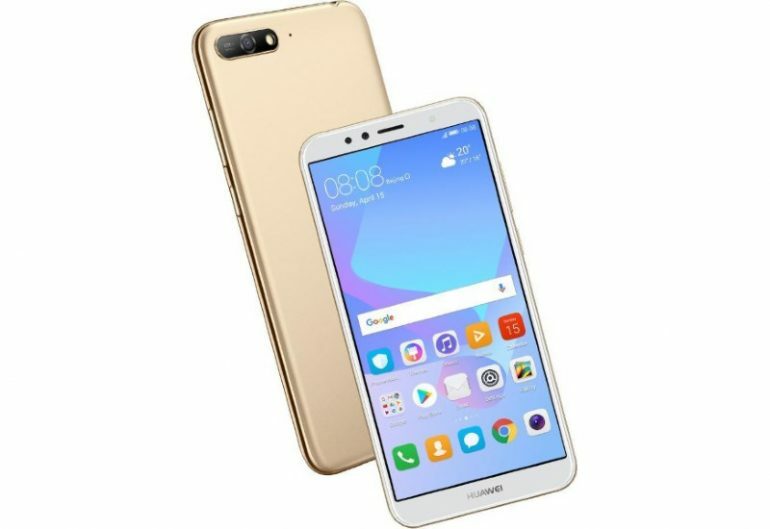 Even though the phone was readily available to consumers in Malaysia since 27 April, it is only today that Celcom has officially announced the arrival of Huawei Y6 2018 in our market. In case you are wondering, the new phone is currently timed exclusive to Celcom which is why the official announcement was made by the telco. Equipped with a 5.7-inch HD+18:9 display, the Huawei Y6 2018 also features Qualcomm Snapdragon 450 processor alongside 2GB RAM and 16GB internal storage. It also comes standard with 13MP rear camera, 5MP front camera, and 3000mAh battery. As you might have expected, the timed exclusivity allows Celcom customers to obtain the phones through special offers from the telco. 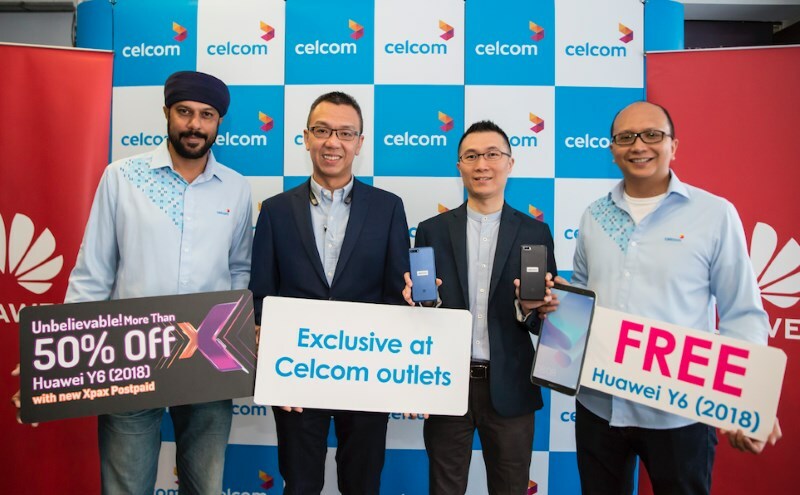 In fact, they are actually able to get the Huawei Y6 2018 for free if they signed up to any of Celcom First postpaid plans for 24 months. Alternatively, the phone is also available via Celcom Easyphone program for RM 25 per month. Not to forget, customers can also choose to get their hands on the Huawei Y6 2018 for discounted price of RM 199 onwards through Xpax Postpaid plans. 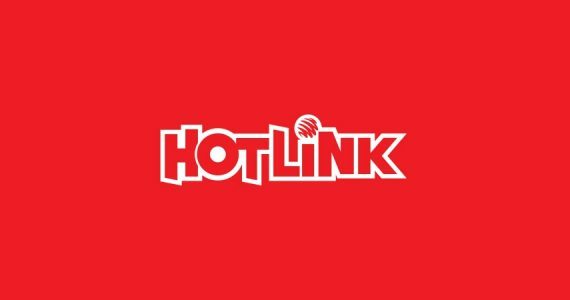 However, do note that Xpax Postpaid plans are only available for customers aged 25 years and below. 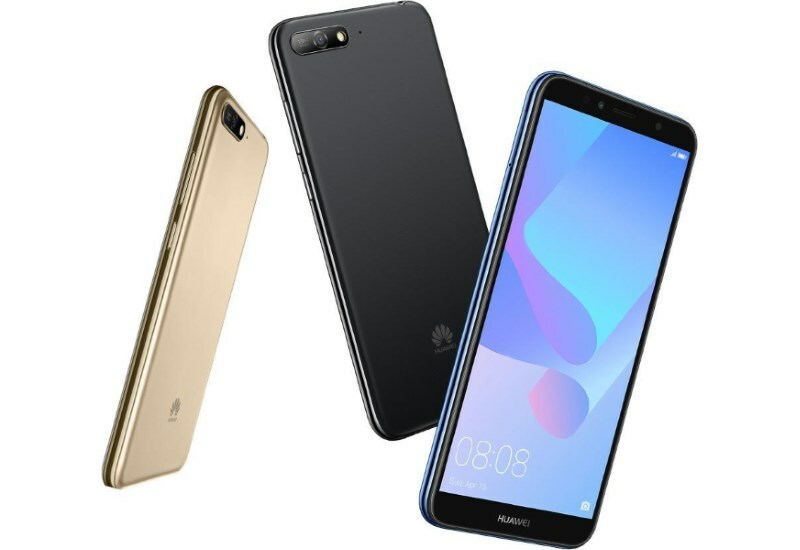 Despite being timed exclusive to Celcom, users who prefer to purchase it outright can do so for RM 619 through Huawei dealers nationwide although a quick search online also revealed that you are able to get it for as low as RM 549. To learn more about the phone, head on to Huawei’s official website.